Avon is a legendary manufacturer of inflatable and Rigid inflatable boats (RIBs) from England, built in the U.S.A. Their hallmark remains the same as they have been throughout their 50-year history that consists of carefully designed products that are individually hand built by skilled craftsmen to absolutely extraordinary standards. Avon was founded in Bradford, UK on the fine traditions of quality, value, flair and innovation. 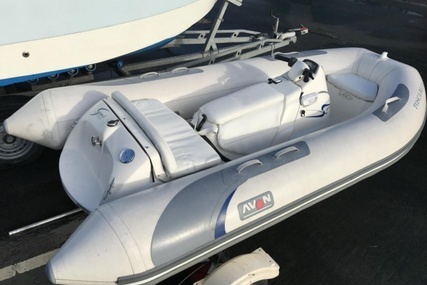 It has almost 60 years of experience producing first-class hand-built products and has produced over two lakhs tenders and rigid inflatable boats (RIB) which has led Avon to be recognized as one of the outstanding inflatable products on the market. 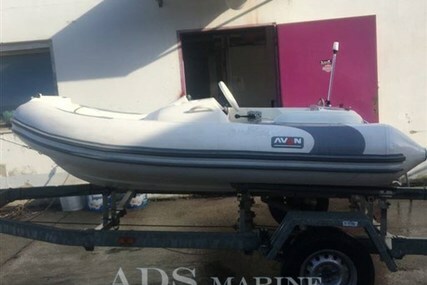 In the year 1998, Avon company was purchased by Zodiac, the world’s largest manufacturer of inflatable boats. The partnership with Zodiac enabled both companies to flourish as they were in a position to combine resources, develop premium products and share technologies like removable tubes. 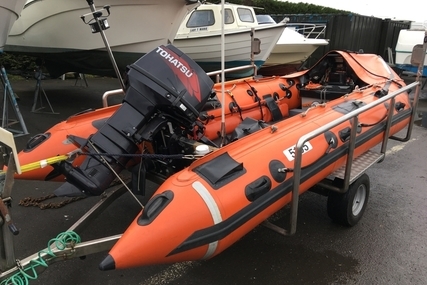 Avon Marine proudly manufactures RIBs in the USA where each product boasts unrivalled design, careful research and rigorous sea trials that guarantees excellent on water performance and life-saving capabilities. Avon’s life raft range has had additional successful rescues than any other brand, counting the longest life raft survival in history - an awe inspiring 117 days. Avon has been setting the standard for style, quality and innovation for almost 60 years with their light weight and advanced hull designs. You can expect high performance from your Avon boat even with medium powered engines. The seaworthiness of these inflatables are incomparable. 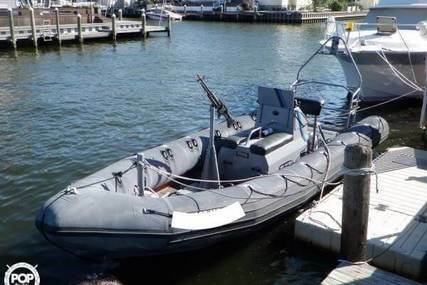 Avon invests a lot in R&D to deliver the best performing, most efficient and adaptable boats in the market thus attaining a good position among the boat manufacturers. 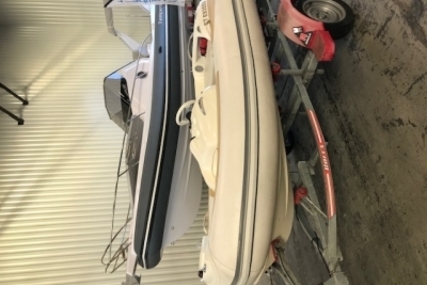 So, select from the many Avon boats for sale listed at www.rightboat.com and step aboard to make many memories with your family and friends. And if you have a pre-owned Avon boat, you can List your boat online through Rightboat.com where your selling is made easier and simpler. 1. 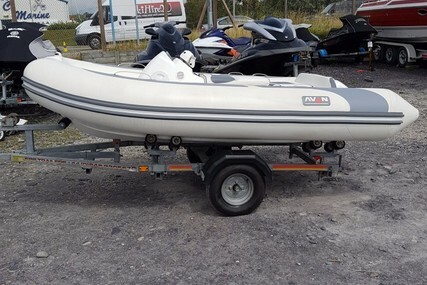 Which year was Avon boats found? Avon boats was founded in the year 1959. 2. Where is the headquarters of Avon boats located? The Avon boats headquarters is in the United States. 3. Who is the parent company of Avon boats? 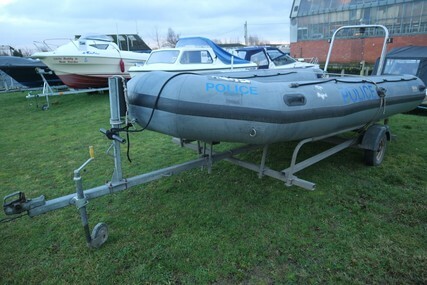 Zodiac Marine is the parent company of Avon Boats. 4. What are the special features of Avon eJET boat? The Avon eJET 450 is a 14' 8'' high-performance electric jet tender boat that is the world's first eJET tender that never compromises on performance. It is a silent beast that lets you experience the thrill of jaw-dropping acceleration, the comfort of silence and the peace of mind that the BMW i3 battery provides. The clean electric power provides silent sensations on the water and lets you enjoy the sound of the ocean and the wind in your hair. Avon electric tenders are entirely handbuilt in France and the materials have been carefully selected and thoroughly tested for harsh conditions providing you the versatility you truly deserve. 5. What are the special features of Avon Grand Tender boats? The Avon Grand Tender boats are elegant and is the result of many years of innovation made alongside yacht captains to better address the need for simplicity of the luxury boater. It is faithful to the British brand’s iconic design. In order to improvise security and convenience on the boats, Avon Marine has developed new connected technologies from the digital innovations that comprises a keyless smart lock which allows you to start your boat with your fingerprint as well as a smartphone. The Avon Grand Tender customizable boats mark the return of the iconic brand Avon to the luxury RIB tender market. 6. What are the special features of Avon Seasport Deluxe boats? 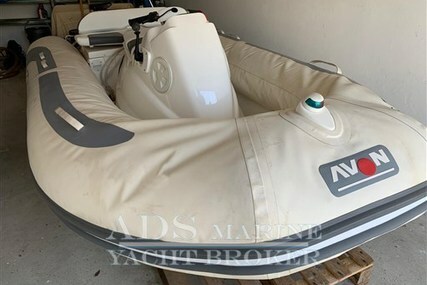 The Avon Seasport Deluxe boats are Zodiac Yachtline’s years of refinement allowing the Zodiac Nautic Group to more keenly focus on the requirements of the customers and on convenience. The teak bow step and rear wing help in hassle-free boarding and in order to occupy as little space as possible on the yacht, a compact lightweight design is designed without compromising the interior seating. All boats feature pleasant and enjoyable ergonomic seating for all on board. It adapts to your recreational activities like water skiing, tubing and features great sea-keeping ability.